Diet is a major factor in the risk of heart disease. To maintain a healthy heart 5 superfood can be a mainstay. Heart disease often leads to death. According to the Australian Heart Foundation, there are about 43,963 deaths in Australia that are linked to cardiovascular disease (CDV) in 2016. Try adding 5 super foods that have nutrients in the daily menu, to maintain heart health. Fish that contain omega-3 fatty acids are known for their benefits that can reduce inflammation and lower blood pressure, and maintain the rhythm of the heartbeat. 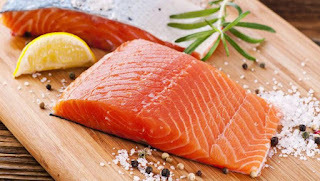 The benefits of omega-3 fats in fish have often been socialized by health experts. If you don't eat a lot of seafood, salmon oil supplements can be an alternative. Almonds are a healthy source of fat and fiber. These two nutrients are believed to help protect against heart disease. 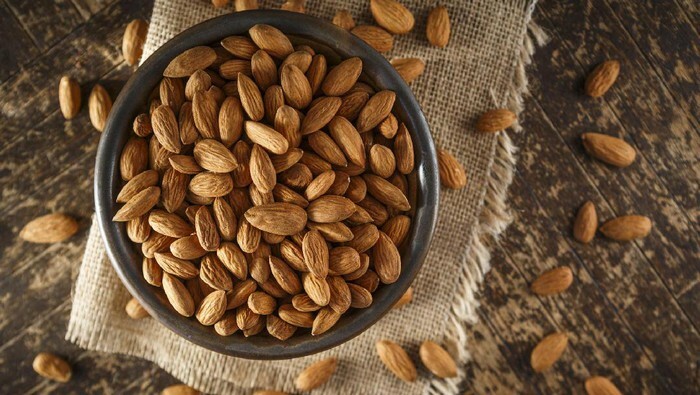 In addition, it also contains vitamin E, which helps reduce bad cholesterol. 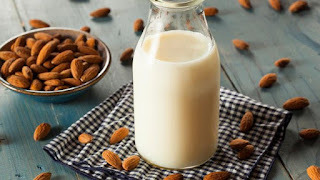 A study published in the Journal of the American College of Cardiology suggests adding a small portion of almonds to the daily diet to get maximum benefit. Avocados are already known as a fantastic source of health. 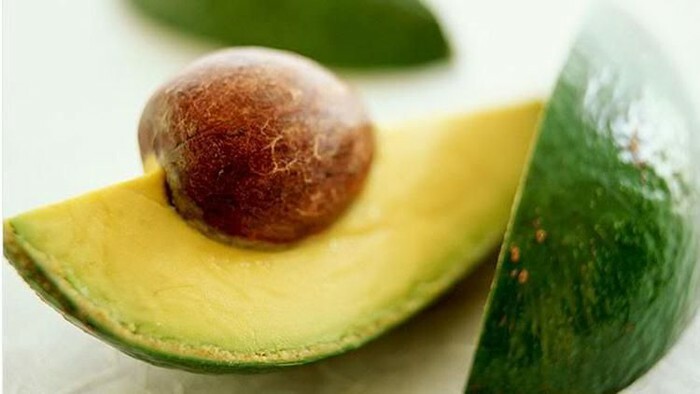 The content of monounsaturated oleic acid or omega-9 in avocados, has several health benefits. Like lowering blood pressure and bad cholesterol levels, it also reduces the risk of cancer. It is recommended to consume avocado at least one fruit per week to get these health benefits. Eat fresh without added sugar, syrup or sweetened condensed milk. Chocolate is forever not healthy, like dark chocolate which has been proven to reduce the risk of heart disease. This is evidenced by research that has found that dark chocolate made with extra virgin olive oil can improve heart health. Even if you have large risk factors such as a history of heart disease from your family though. Therefore it is recommended to eat pure dark chocolate with a minimum cacao mass content of 70% every day. 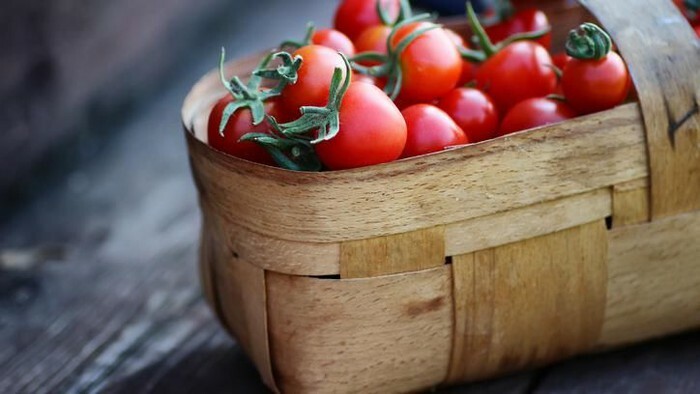 Besides being good for eye health, tomatoes are also known to maintain heart health because of the antioxidant content in them. Not only that, tomatoes are also rich in lycopene which is a carotenoid or soluble fat pigment which is believed to help get rid of bad cholesterol. Tomatoes are very effective for your overall health, because they are low in calories, high in fiber and have many other good nutrients. 0 Response to "These are the 5 most popular superfoods to maintain heart health"